Why stop reading when it gets dark? Tiny Tim is the clip-on book light that's perfect for shining a little bit of extra light where you need it the most. 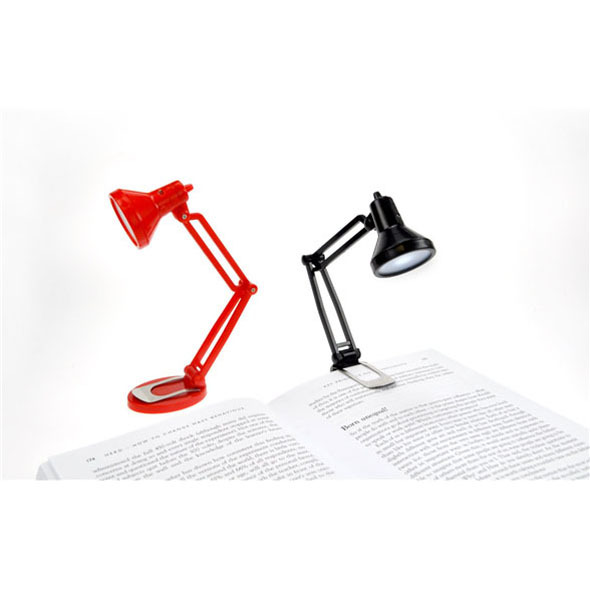 Whether you're reading or writing, this 13cm high lamp and its brilliantly bright LED bulb will ensure that you're never left in the dark! 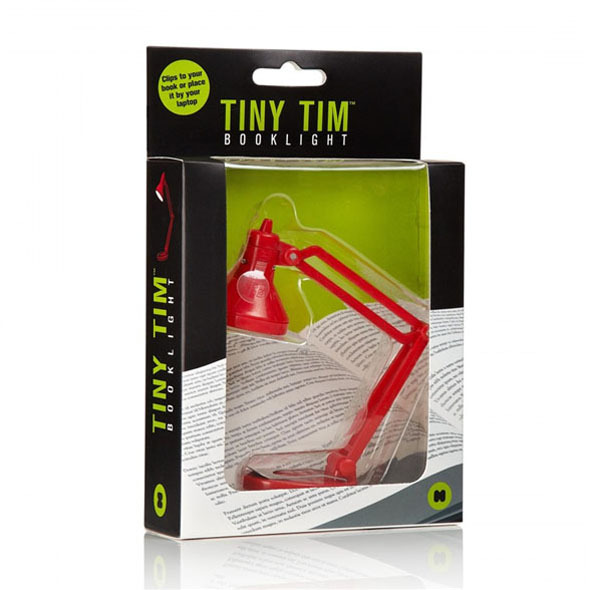 The Tiny Tim Book Light is perfect for reading, writing and working in an otherwise dark room. The classic angled design makes the lamp easy to adjust, so wherever you need light, you can have it!